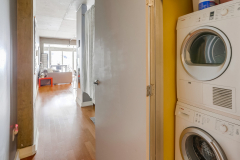 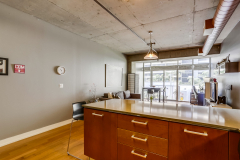 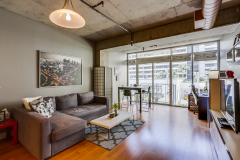 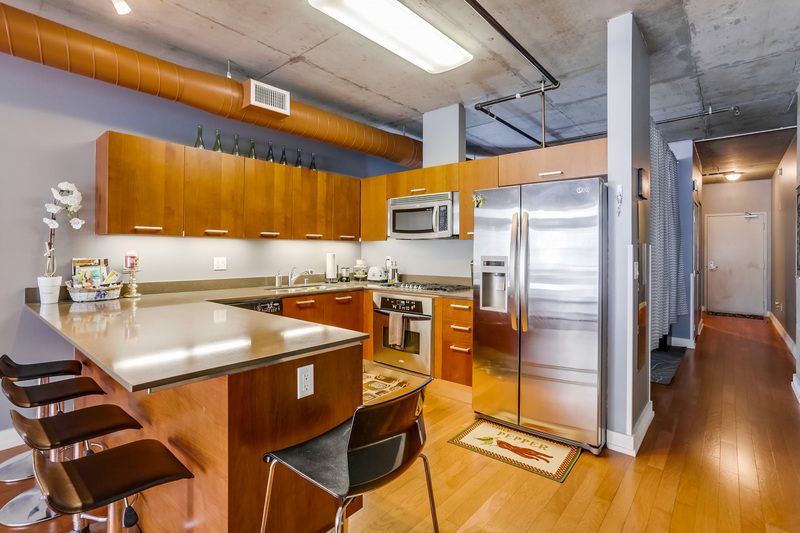 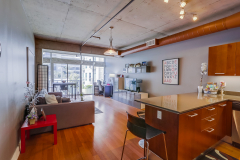 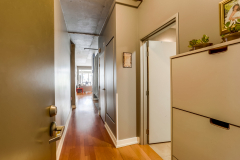 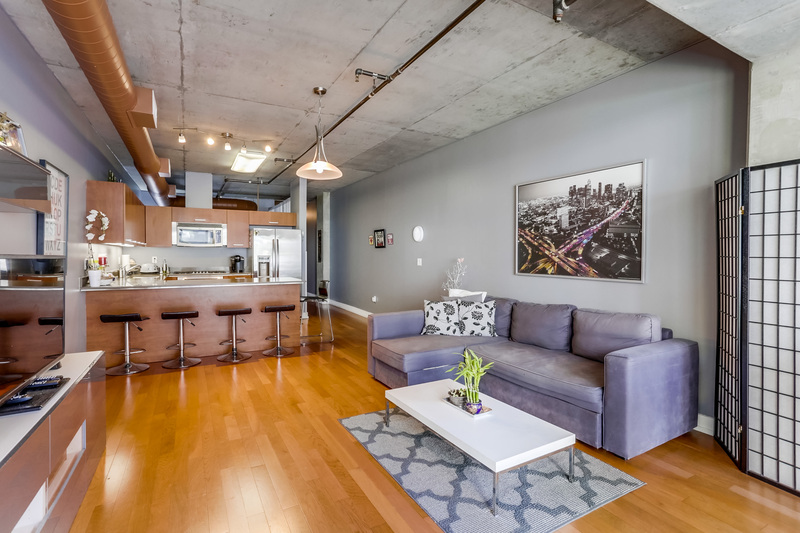 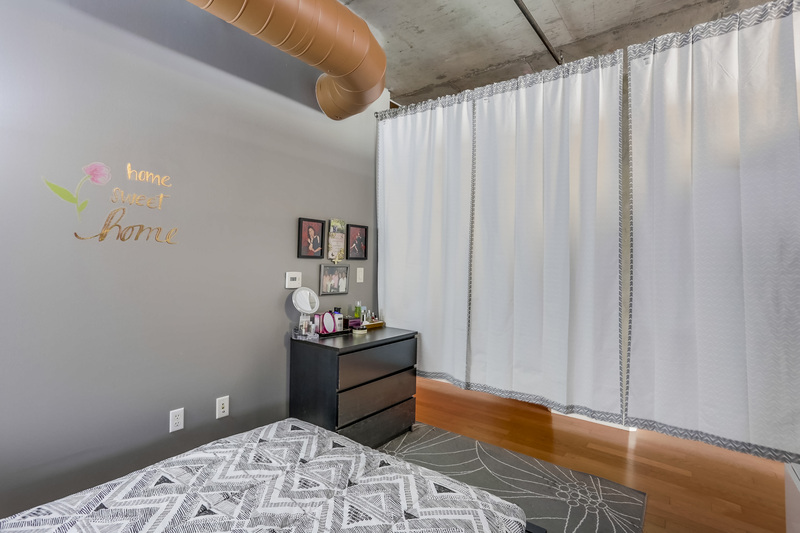 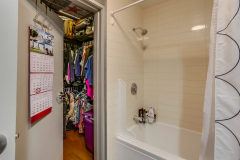 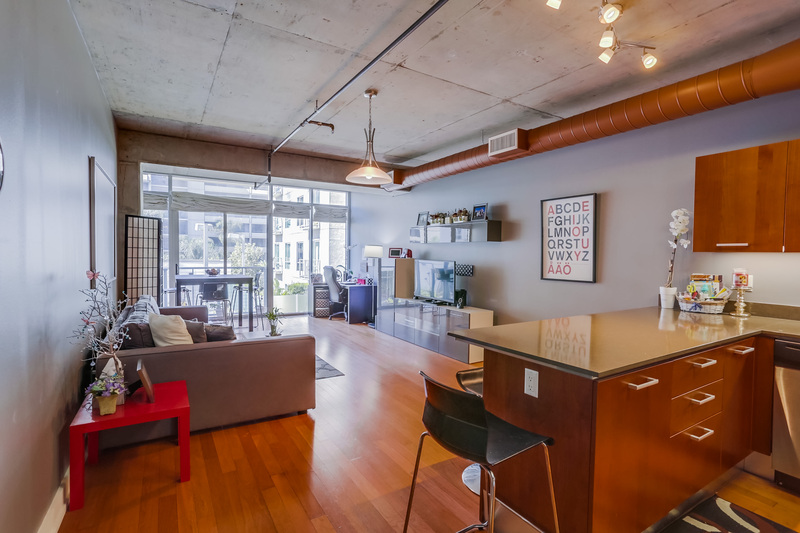 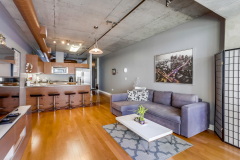 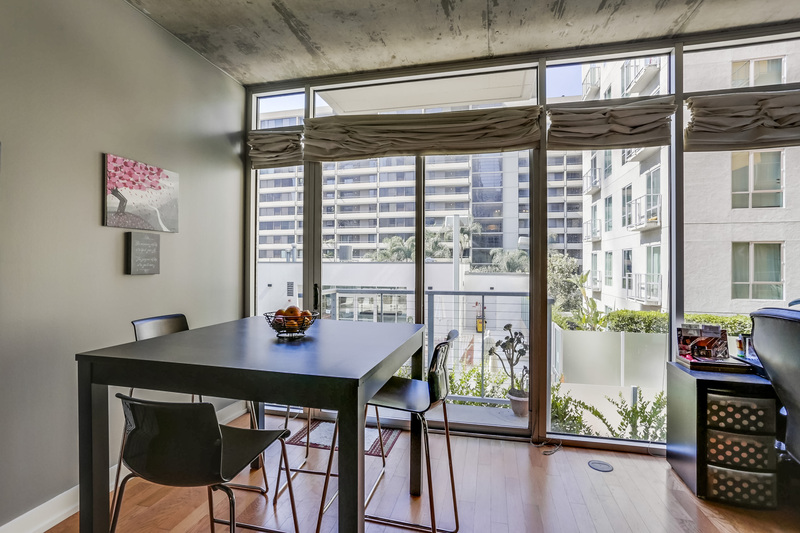 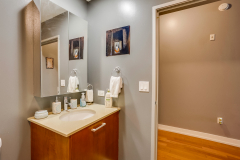 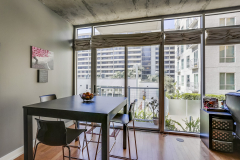 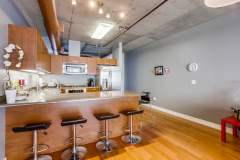 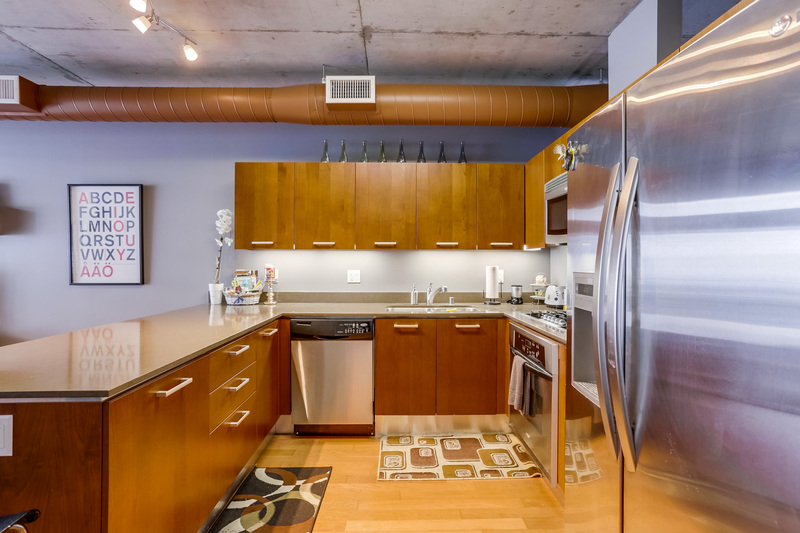 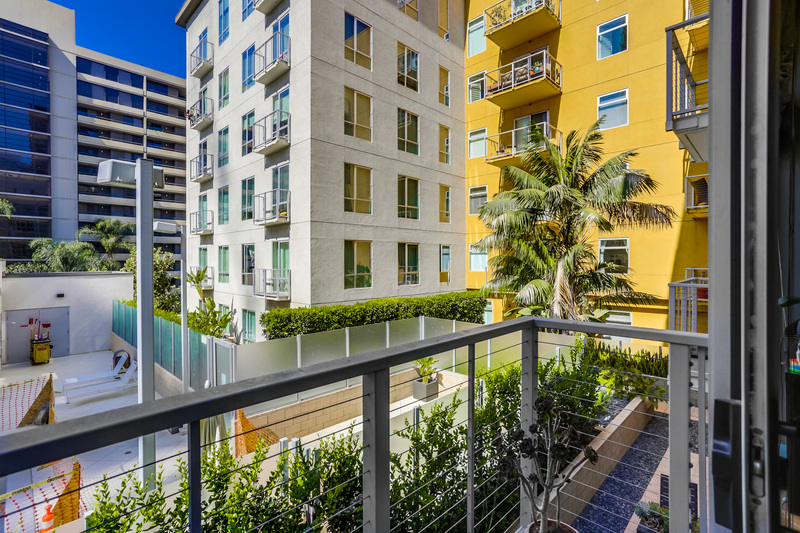 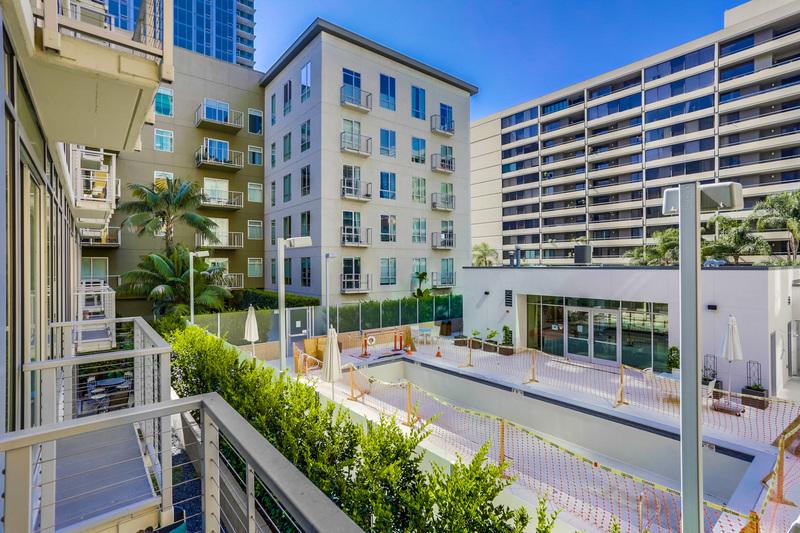 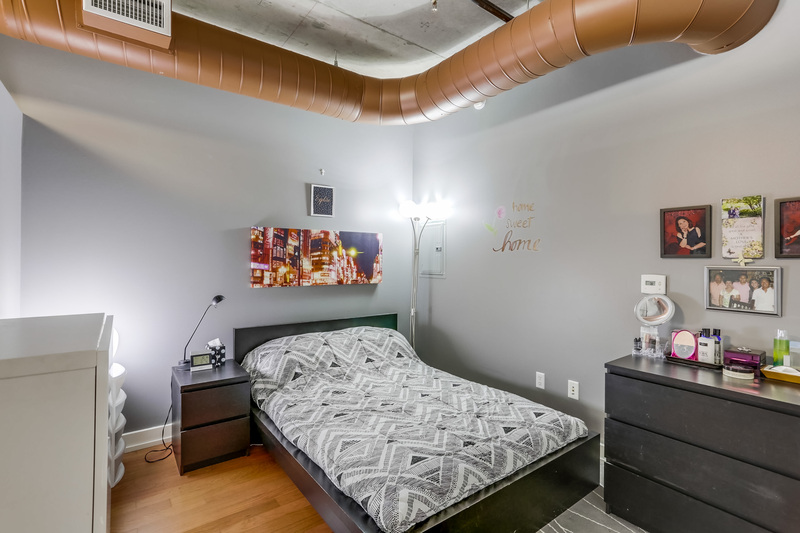 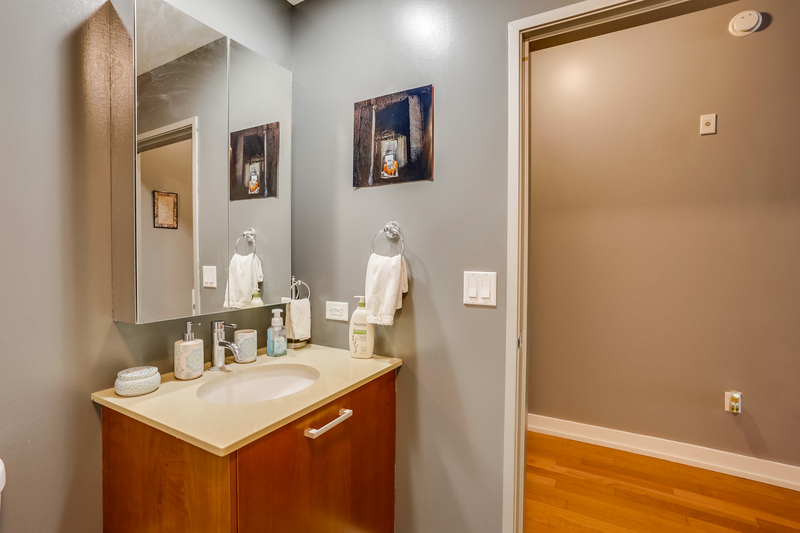 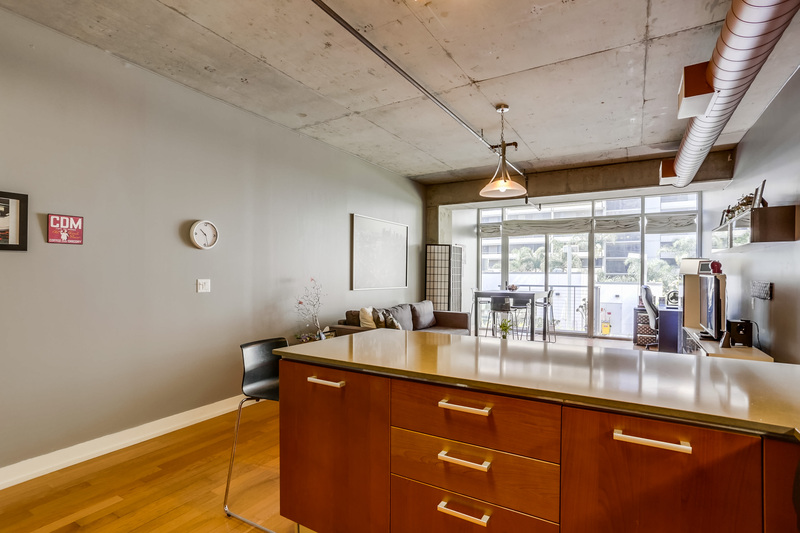 Beautiful Market loft features walk-in closet area, L-Shape kitchen with stainless steel appliances, a balcony, and interior courtyard views of the pool. 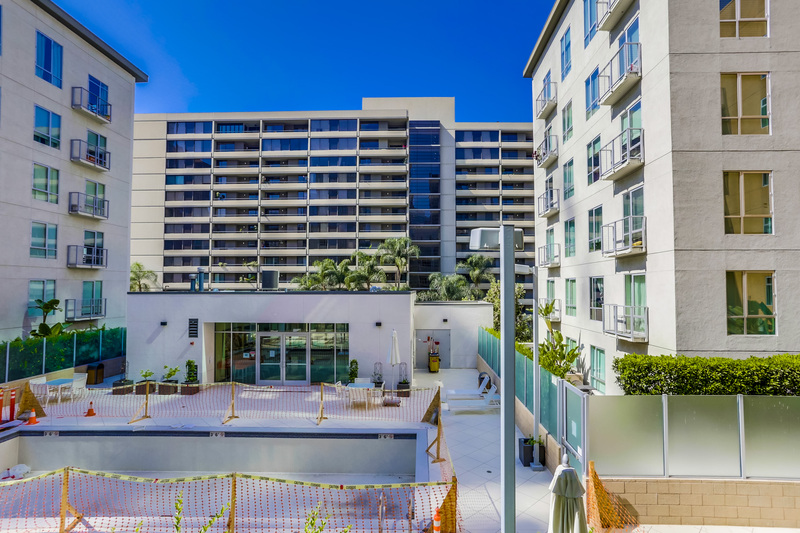 The complex features a club house, heated pool area, BBQ grills, spa, fitness center and private screening theater. 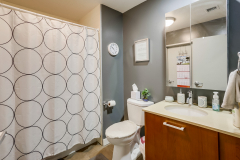 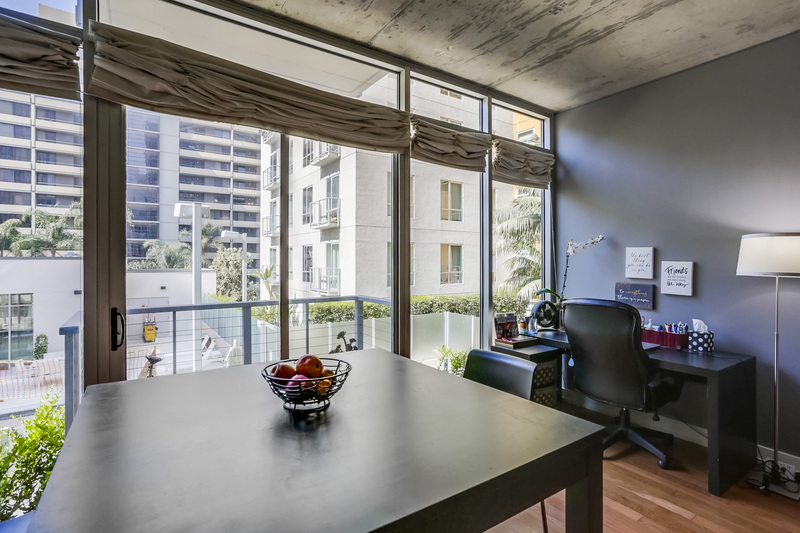 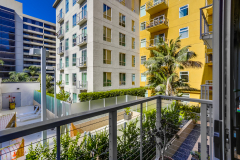 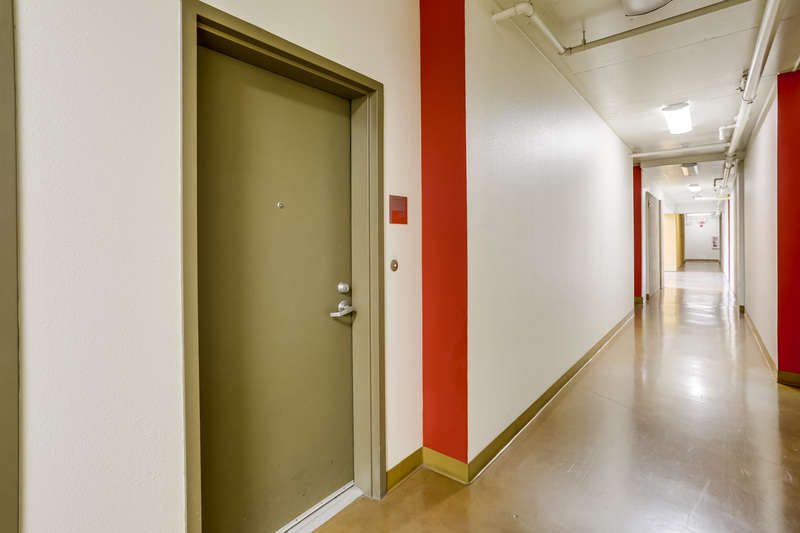 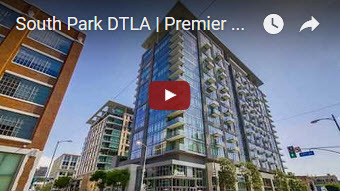 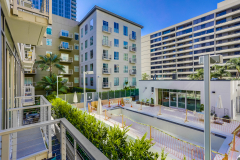 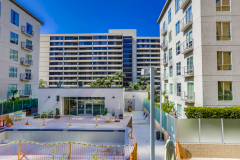 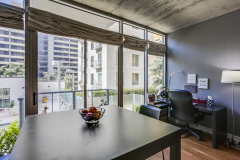 Walking distance to 7th and Fig shopping center, Macy’s Plaza (The Block), Staples Center and LA Live, FIDM, Whole Foods, Ralph’s, and steps away from Metro if you want to explore outside of Downtown.